What's the Best Way to Handle the Stress of Family Holiday Gatherings? 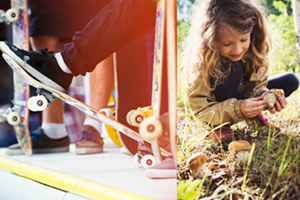 | Autumn Answers | Kids VT - small people, big ideas! Sure, the holidays sometimes involve magical moments of togetherness, but they can also serve up a whole lot of stress. The expenses, travel, cooking, planning, never mind the pressure to create storybook memories — it all adds up. Throw in a drunk uncle, a judgmental sibling, a recent divorce, or the loss of a loved one and the whole season can feel utterly overwhelming. Family drama over the holidays is rarely a surprise. Each family has a story and, growing up, we all learned to play our roles. It makes sense that whenever we're reunited as adults, we easily fall back into old patterns. The good news is that we can use our past experiences to make future gatherings better. But it takes a little work. Writing for Psychology Today, psychotherapist Linda Esposito recommends that we plan ahead by identifying our stress triggers (sights, sounds, people, places, alcohol), and use this knowledge to make a list of associated coping skills. Can you excuse yourself for some fresh air? Text or call a friend? Take a few deep breaths? Lifestyle website Greatist offers a useful list of ways to avoid holiday family stress. 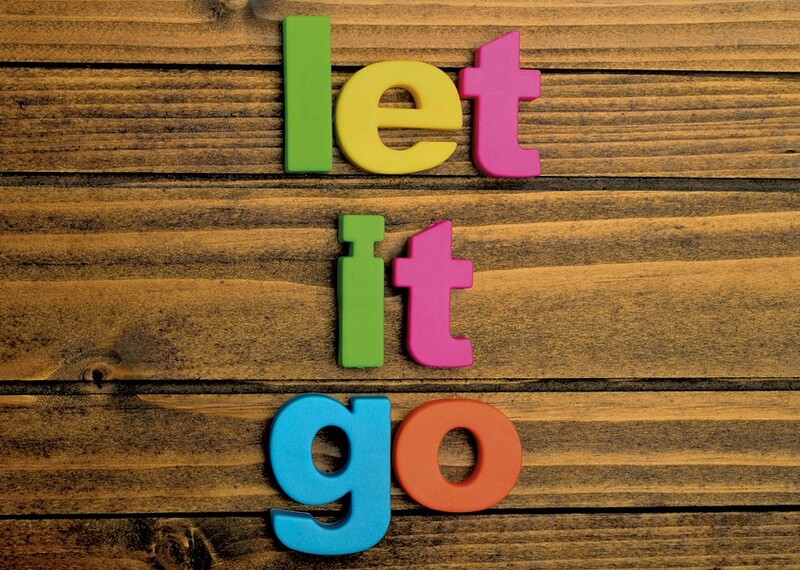 Tips like "let it go" (when it comes to bringing up old grievances at the dinner table), and "put the bottle down" (since alcohol reduces our ability to think clearly and make rational choices), can act as anchors that help keep us grounded when we start to feel untethered. Best-selling author and sociologist Dr. Martha Beck has several excellent strategies for surviving family gatherings. My favorite is the suggestion that we "lose control," meaning we stop trying to change other people's behaviors or convince them of anything. "If soul-searching has shown you that your mother's opinions are wrong for you — as are your grandfather's bigotry, your sister's new religion and your cousin's alcoholism — hold that truth in your heart, whether or not your family members validate it," Beck says. When all else fails, embrace the power of saying no to attending a particular family gathering if the dynamics will simply be too stressful, hurtful or harmful. Adulthood means having the power and freedom to choose how, and with whom, we spend our free time. We can choose to surround ourselves with people who lift us up rather than bring us down. Prioritizing our own well-being over other people's expectations is a perfectly reasonable, grown-up thing to do. The best part? We don't owe anyone an explanation. We can just decide what's best. We're grown-ups, after all.